CUPS & "SPOON STRAWS" AVAILABLE @ EXTRA COST. FLOVORED SYRUPS AVAILABLE BY THE QT & GAL @ EXTRA COST. 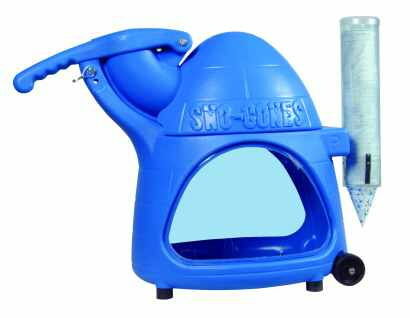 * Please call us with any questions about our sno cone machine in Old Town ME, Milford, Bangor, Pea Cove, Eddington, Bradley, Orono, Bangor ME.